Sign Up for Your Free Inspired Author Support Kit. Regular book writing & publishing news, tips, and events -- straight to your inbox! *We never rent, trade or sell your e-mail. Book Writing Coach Lisa Tener will show you how to write a book, create a compelling book proposal to get published—or self publish. Discover how her award winning book writing courses, editing services and expert advice can bring your book to life. Experience a new world of possibilities as a published author. Contact Lisa now to explore working together. Why a Book Writing Coach? Help you develop the habits of a productive writer who starts and finishes their work! Help you make decisions when you get an offer from more than one publisher (or more than one agent). Refer you to colleagues who can help you with specific aspects of platform building. In the case of a book that is not in Lisa's genre, she can refer you to colleagues who are book writing coaches, editors and publishing experts with expertise in children's books, novels, cookbooks, memoirs and more. 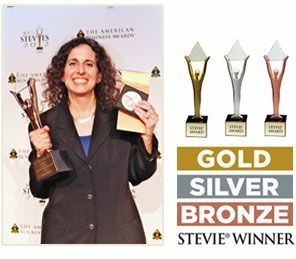 Lisa Tener won Gold, Silver and Bronze Stevie Awards for her programs and work, including a Silver for "Coach/Mentor of the Year 2014" and a Gold for "Company of the Year 2016", Media and Entertainment in Small Business! 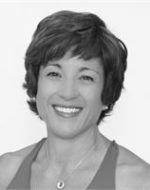 Book Writing Coach Lisa Tener will help you turn your vision into clear, achievable goals. Your writing coach can help you refine your book concept, edit your book or book proposal, write a convincing book proposal, get past any writer's block, and successfully publish and sell your book. 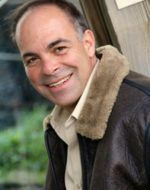 You need a compelling book proposal to interest agents and publishers to publish a how-to book and/or nonfiction book—your book. 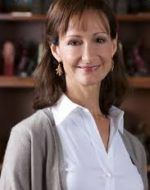 Get book proposal expert Lisa Tener's help to write a winning book proposal. She can help with all aspects of your book proposal. Book writing courses can help you with writing a book and finding time to write your book. Our book writing courses help you develop your book concept, features, voice and help you figure out how to organize your book. Additional book writing courses can help eliminate writer's block.